Spectralissime is a stand alone Spectrum Analyzer application for Windows designed as an easy to use, flexible and high precision audio digital measure tool. 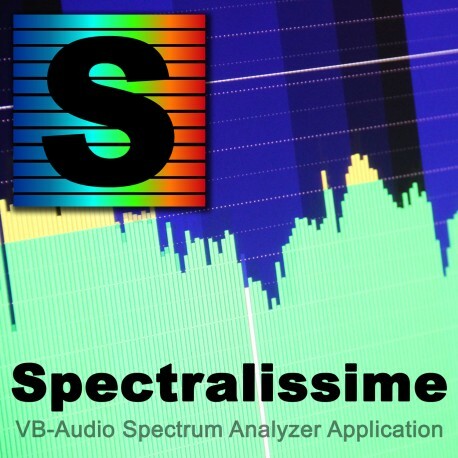 From 60 to 240 bands analysis, Spectralissime provides different scales, including isophonic and dB SPL with a calibration value to fit any microphone for acoustics measurements. Spectralissime is distributed as donationware with an activation code for your PC only. Adjust the license price and enter your Challenge code!